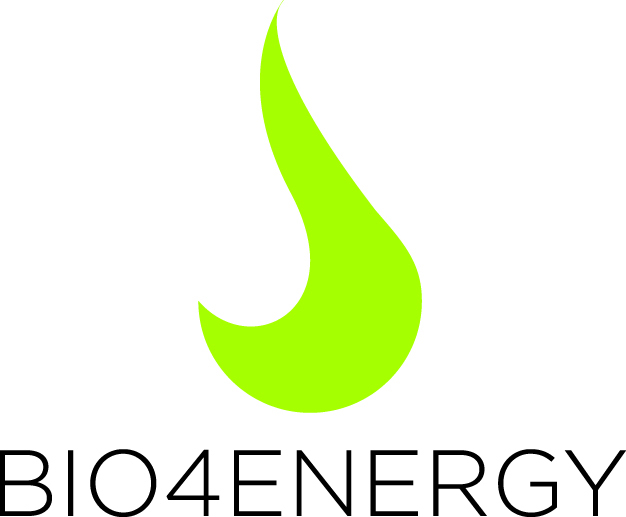 Written by Dalia Abdelfattah and A.S.
All the Bio4Energy researchers and student researchers are invited to join the Spring 2019 Bio4Energy Researchers' Meeting. The Researchers' Meetings are free of charge for members of Bio4Energy, but registration is required by 26 April. To the Registration (please click on the link). Klicka här för mer information om seminariet. Written by North Sweden Cleantech, editing by A.S.
You are kindly invited you to participate at the 8th International Zeolite Membrane Meeting (IZMM-2019). The IZMM-2019 in Luleå is the continuation of a successful series including the IZMM conferences at Gifu (Japan)-1998, Purmerend (the Netherlands)-2001, Breckenridge (Colorado, USA)-2004, Zaragoza (Spain)-2007, Loutraki (Greece)-2010, Jeju (South Korea)-2013 and Dalian (China)-2016. At the conference, 8 keynote lectures, 43 oral and 50 poster presentations, both from academia and industry, regarding membranes and gas and liquid separation technologies will be presented, and the future challenges in the field will be discussed. Bio4Energy will be represented at this event by Jyri-Pekka Mikkola, Bio4Energy Chemical Catalysis and Separation Technologies. 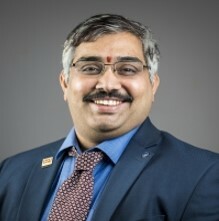 He is part of the CatBior 2019 Scientific Committee.